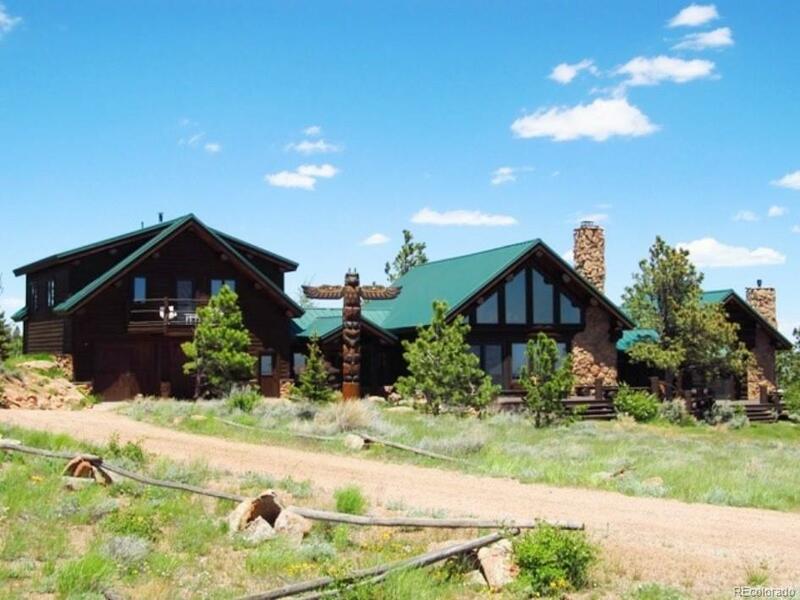 Offering a rare and distinct ownership opportunity in the Fish Creek Ranch Preserve, one of Wyomings beautiful mountain ranches. 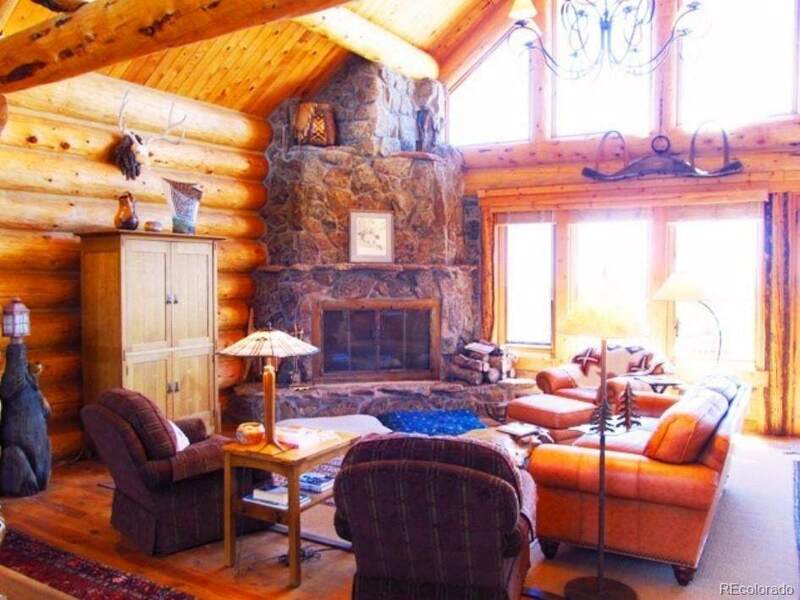 The ranch encompasses 4,242 acres with fourteen 35 acre "Homesteads. The remaining 3,752 acres have been set aside as a private game preserve for all the owners to enjoy. Ideal habitat for a variety of wildlife that call the ranch home. There are ponds on the property providing excellent fishing opportunities. The home is made up of 3 bedrooms, 3.5 bathrooms, a large living room and dining room area, an office with a sitting area and a gourmet kitchen. The well appointed kitchen is highlighted by hand crafted black walnut counter tops, two sinks and a butlers pantry. 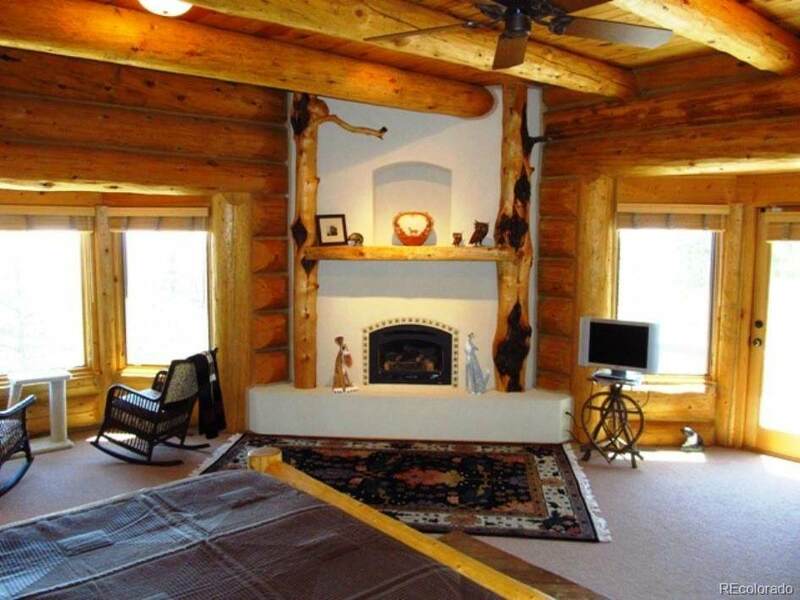 For those looking to enjoy time sitting outside watching the wildlife and taking in the views, there are multiple decks that are accessed from the living room, dining room, master bedroom, an upstairs bedroom and an upstairs sitting room. 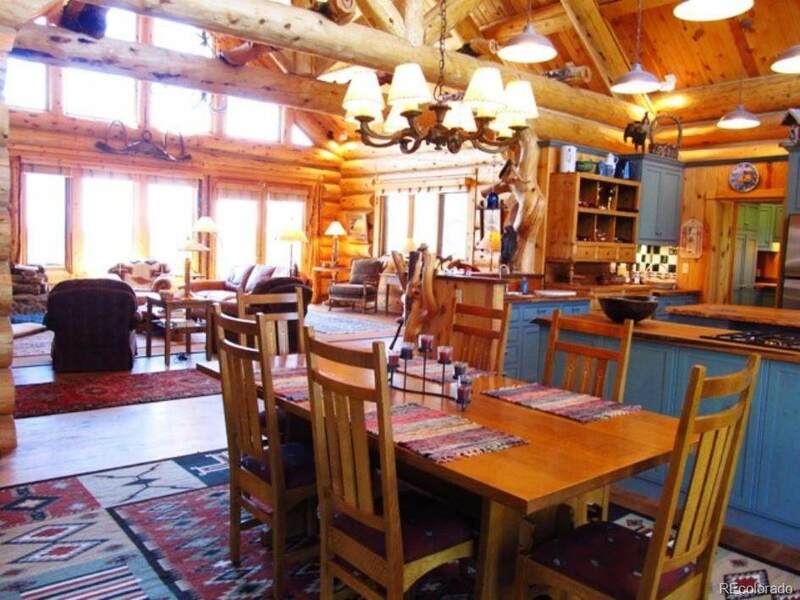 This impressive home is being offered furnished.